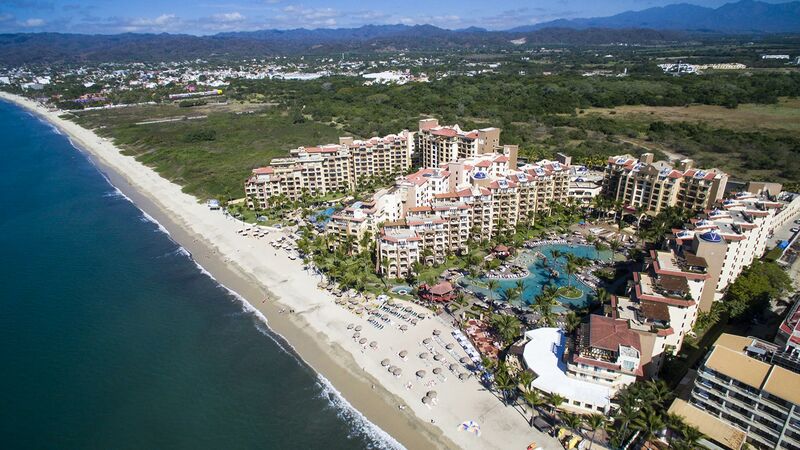 Villa del Palmar Flamingos Beach Resort & Spa is an optional Riviera Nayarit all inclusive hotel located on the shores of Banderas Bay at the northernmost point of the Nuevo Vallarta residential neighborhood. The stunning architecture, beautiful tropical gardens, and pristine beach that grace the hotelgrounds create a magical escape that astonishes guests upon arrival, while the warm hospitality, first-class service, and spacious accommodations keep the feeling going throughout one’s stay. 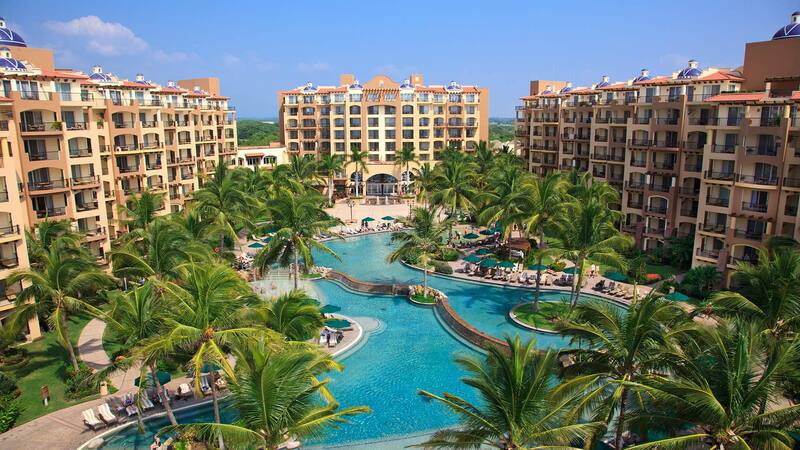 As one of the best all inclusive hotels in Nuevo Vallarta, Villa del Palmar Flamingos Riviera Nayarit prides itself on bringing guests a dreamlike vacation experience where blissful memories and pure excitement take over. 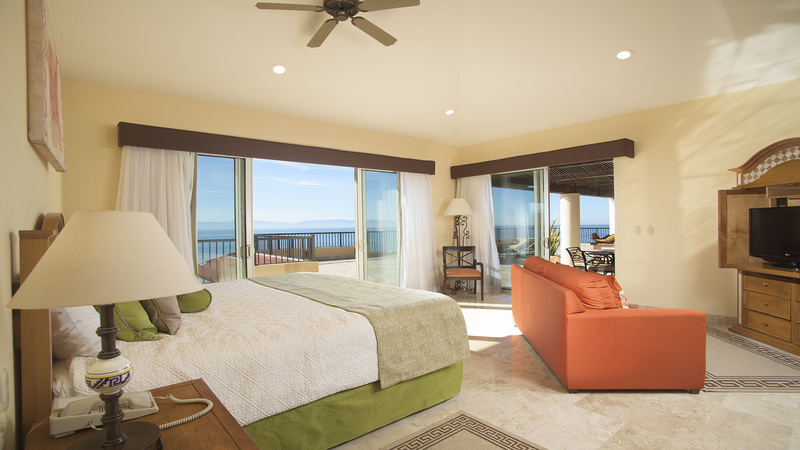 Visit Villa del Palmar Flamingos today and redefine your idea of the ultimate vacation.